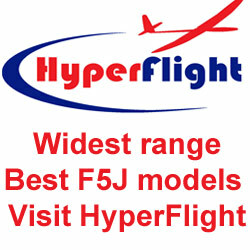 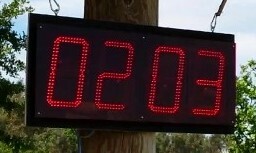 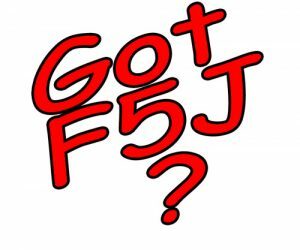 Welcome to the F5J contest clearinghouse for USA events. 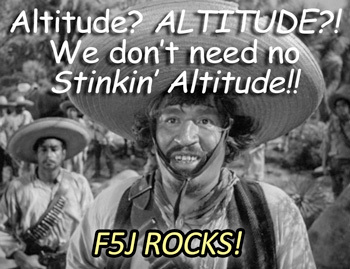 We hope this site helps F5J contesters connect with more events. 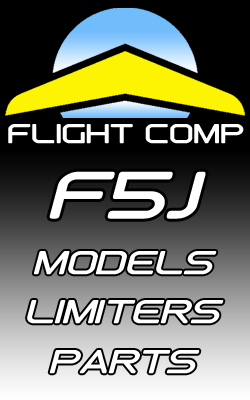 If you are an RC soaring club or contesting group and would like your events listed in the Calendar, or if you sell F5J-related products and want to be included in the Suppliers listing, please contact us with your info and we’ll add you asap. 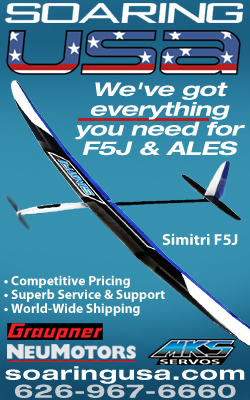 Thanks and see you at the next contest.